We can’t wait to make gorgeous images of you! Share your ideas with us! We do accept bookings!! 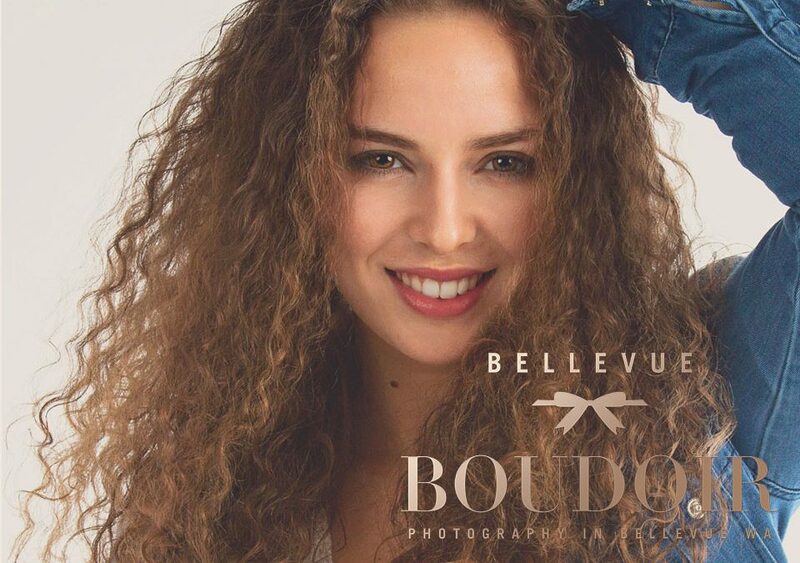 Mail us at info@BellevueBoudoir.com or give us a call: 805-6780087. We are SO excited to finally be opening our Bellevue Boudoir Studio on the 1st of April and we are celebrating with some amazing GRAND OPENING SPECIALS! Don’t miss it and sign up for our newsletter!! We specialize in tasteful boudoir photography and making you feel confident and empowered. We shoot for every woman whether that means you are a size 0 or plus size gal we are here for you. From booking your session to coming in to get glammed up with our professional hair and makeup artist and onto your shoot throughout the process you will feel pampered. We are here to make sure that this experience is one of a kind, one that you will cherish throughout your life.